We are a leading Manufacturer of fancy georgette saree, printed georgette saree, georgette saree, semi georgette saree, ladies printed georgette saree and designer printed georgette saree from Surat, India. Keeping track with latest market trends, we are devotedly engaged in offering a wide assortment of Fancy Georgette Saree. 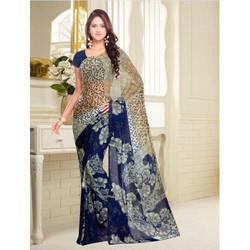 We are amongst the most reputed names in the industry, offering Printed Georgette Saree. Banking on our enriched industry experience, we are able to supply Georgette Saree. 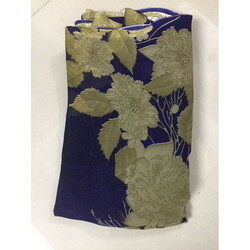 We are amongst the most reputed names in the industry, offering Georgette Saree.